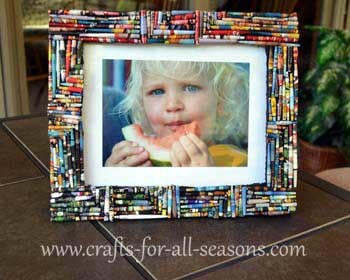 This magazine bead frame is created from colorful magazine pages. 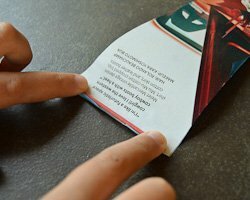 Pages are torn into strips and rolled into tubes. 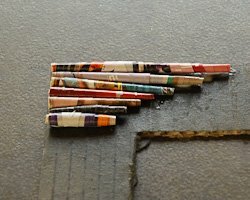 These tubes are then glued in a pattern on to a picture frame. 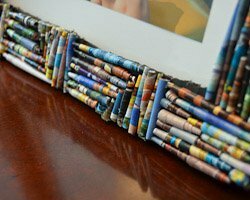 You will want to allow some time for this project, as it takes some time to roll all the magazine beads. This is truly a unique piece that can add a lot of fun to your decor. 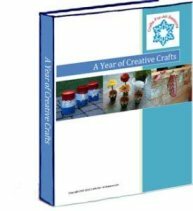 This is a fun craft for older children and teenagers to work on for their room. It also makes a wonderful gift. 1. 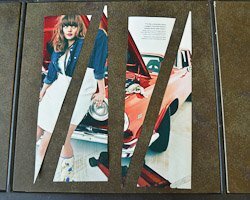 Begin by tearing out colorful pages from an old magazine. It looks best to find pages of different colors! 2. 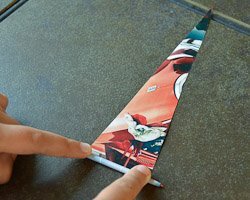 Cut the magazine pages into big triangles. You can use a ruler if you like, but it really doesn't matter. You will need some of various lengths anyhow. I began by making triangles there were 3 inches wide at the bottom. Later, I would use these long tubes and cut some of them in half or to the length I needed. 3. 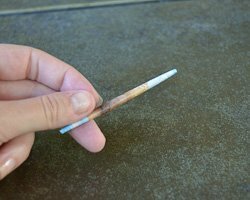 Using a toothpick, tightly begin a roll near the wide end of the triangle. 4. 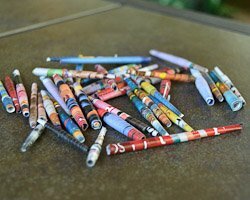 Tightly roll the magazine strip into a thin tube, or bead. Secure the end with some regular white glue. 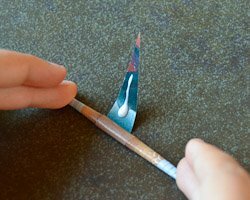 White school glue is perfect because it dries clear. 5. Make a bunch of beads! 6. 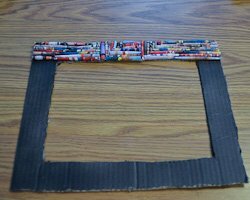 When you have a bunch of beads made, you can begin designing your picture frame. I already had this nice black frame, but I wanted the edges of the frame to be a bit wider to make the magazine design more dramatic. 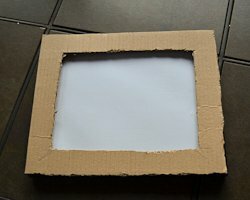 So I simply cut out a frame from cardboard, which I later glued over the frame. I spray painted the cardboard frame black because some of it will show through. 7. 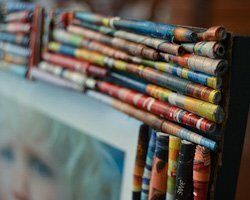 Begin gluing the tubes to the corner of the frame, using any pattern you wish. I liked the idea of going from a long tube, then gluing slightly shorter tubes right next to them, to make a tiered, or step effect. 8. Glue on some more tubes, gluing them vertical next to horizontal ones. 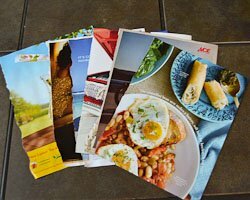 You can cut your magazine tubes to the proper length to fit in all the spaces. 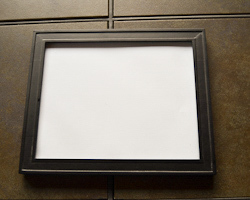 Take a look at my finished frame to get an idea of the pattern I chose to do. 9. When you are all finished, coat the entire frame with a coat of decoupage medium, such a Mod Podge. This seals it and protects it. 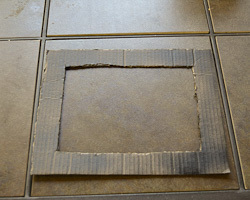 You can then glue the cardboard frame to your real frame underneath.